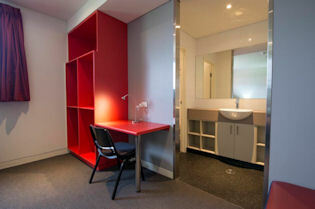 The stylish, modern en-suites are a feature of the Acacia facility. 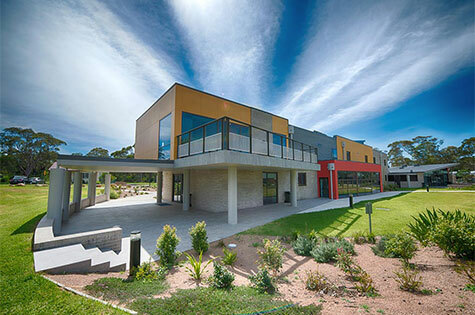 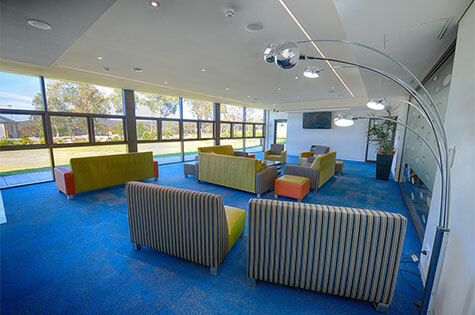 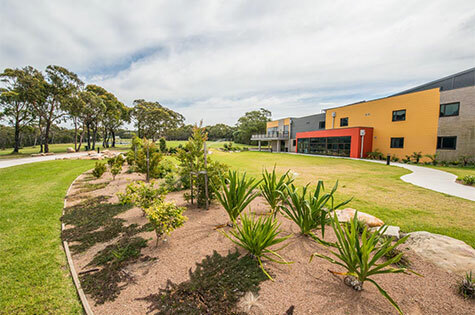 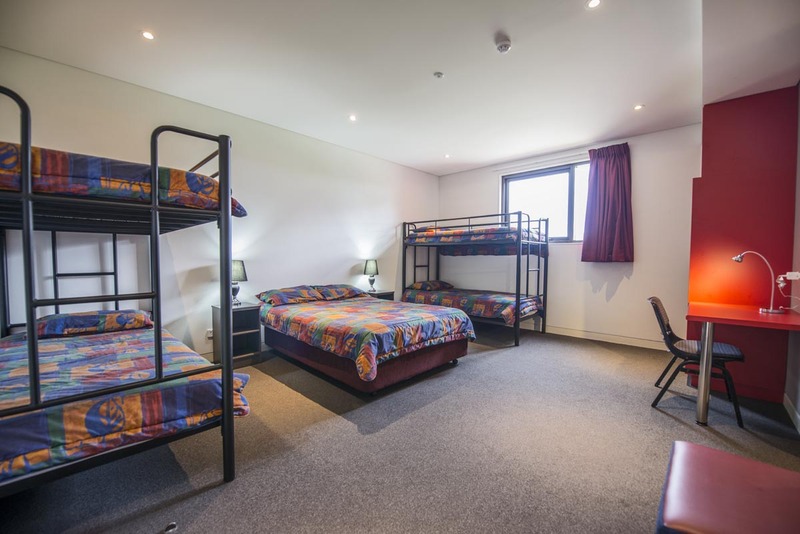 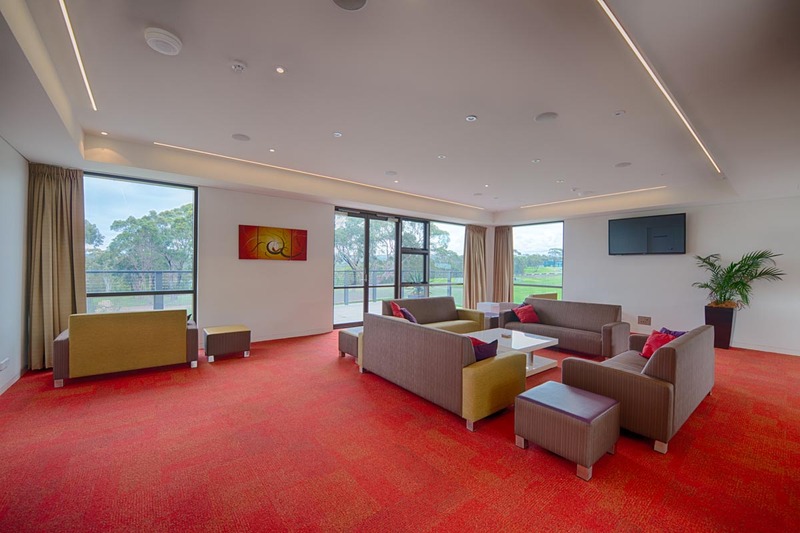 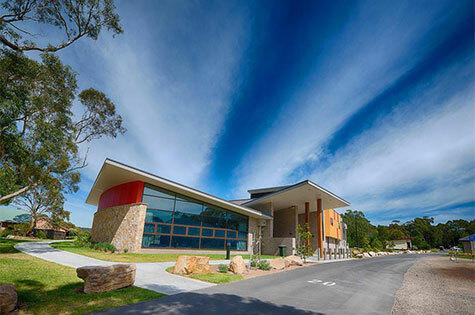 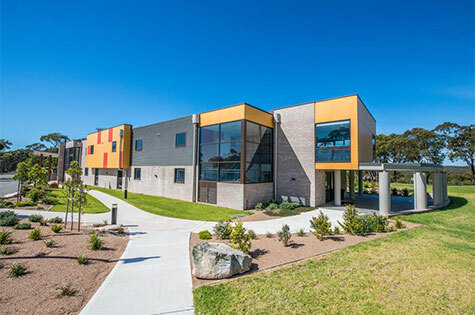 Acacia is the newest addition to the Tops with the completion of the building heralding the Tops as one of the premier, group accommodation, sites in Australia. 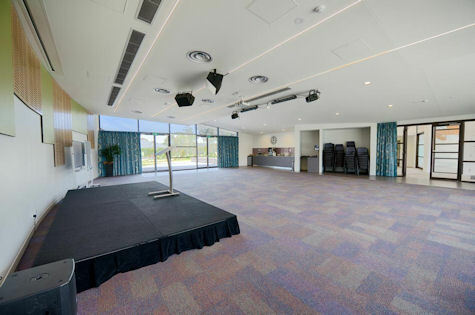 Built over two levels Acacia is fresh and inviting offering a range of modern accommodation for up to 100 guests with large balconies for breakout periods.